This initiative has been established by a group of senior leaders, representing a range of domains in our community. 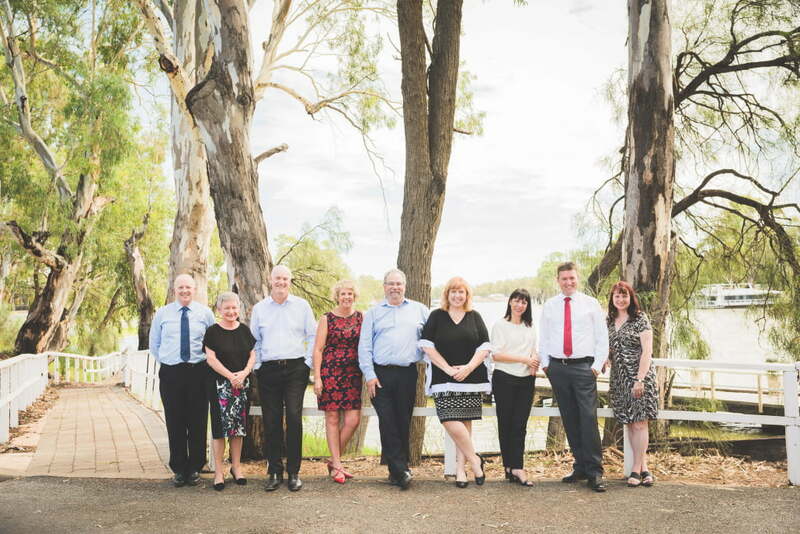 This group (Shared Services in Sunraysia) meets regularly to collectively discuss initiatives to facilitate improvements in the community, across a range of areas. 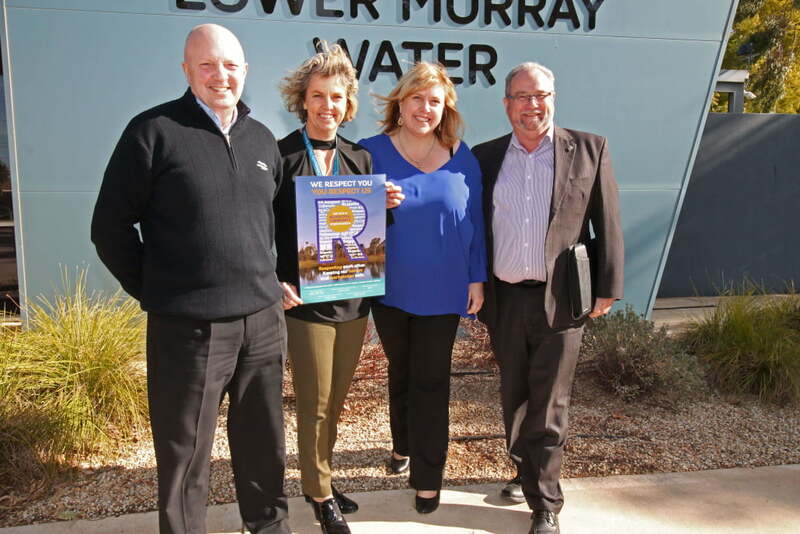 Resulting from conversations regarding unacceptable behaviours experienced and tolerated by staff in a range of organisations and in line with two recent Government initiatives (Occupational Violence and Royal Commission into Family Violence), the group explored strategies to support respectful behaviours in the community of Sunraysia. 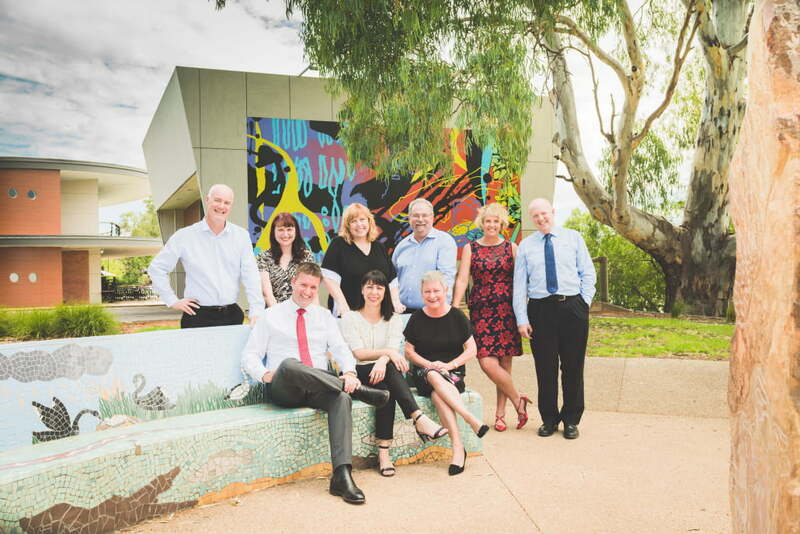 The concept of standardising expectations and practice, across the community, as well all raising awareness of family violence, has been supported by this group of community leaders, and from this the Respectful Communities initiative was established. What do we want for our community? to reach out to people who are affected by, or committing family violence. 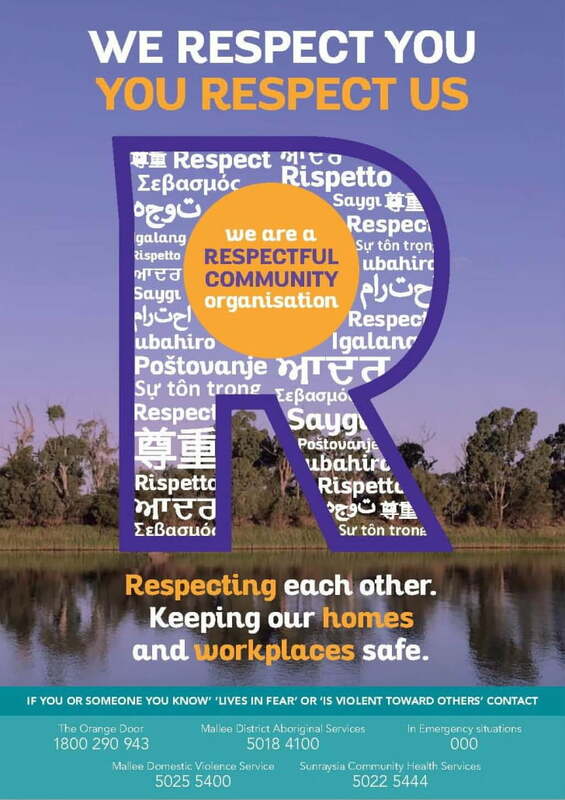 The Respectful Communities initiative is a commitment of participating organisations and businesses, to standardise expectations and practice with regard to behaviour. The key message being; We respect you | You respect us. If you are interested in learning more, please contact Kassie at Sunraysia Community Health Services.